Man, who knew gluten free oreos were so easy to make. This recipe is super simple and tastes EXACTLY like a regular oreo! You can make several different flavours. I made vanilla (original) and mint! CHANGE IT UP: So I used shortening for the filling because it stabilizes it a bit more. 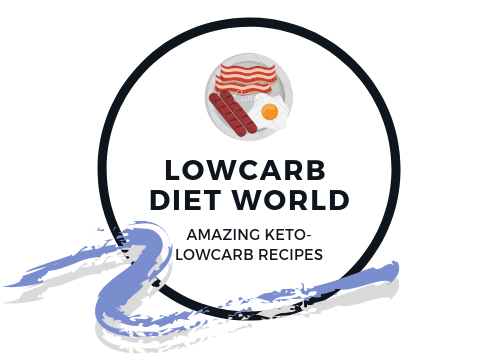 My shortening was made from palm oil which is keto friendly, however there are several shortenings out there that AREN’T keto friendly.. but good news! you can just replace it with the same amount of butter instead! into a disc, then wrap in plastic wrap and refrigerate until firm, 2 hours. beat until combined, then mix in vanilla.